Natural Food colors are widely used in confectionary, food and pharmaceutical industries. These colors are extensively appreciated for purity, accurate composition, safe usage and various other attributes. Our entire gamut is formulated using quality tested ingredients and thereby ensures purity. Further, the variety undergoes rigorous quality checks to ascertain its quality and conformity with food industry standards. Unlike imitation flavorings, synthetic, our Fruit and Vegetable Extracts let you experience and take pleasure of the full flavor of rose, lemon, anise, almond, peppermint, chocolate, and more in all types of recipes. These extracts add the complexities and nuances of pure, fresh flavor devoid of the bitter aftertaste of artificial additives. 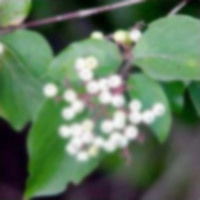 Further, the extracts become highly concentrated phytonutrient super food supplements. These are used for a variety of therapeutic purposes. Our extracts maintain the purest blend of ingredients found in vegetables and fruits. Providing desired color to the seafood, Colors for Sea food industries offered by us are highly demanded in the market. Sea Food coloring is used in domestic cooking as well as in commercial food production. Due to its safety and common availability, seafood coloring is also used in various non-food applications, for instance in home craft projects and in education. 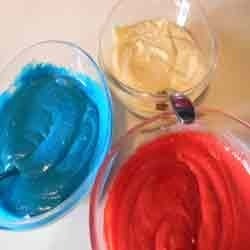 These form of seafood colors are more stable than dyes and are perfect for coloring food containing fats and oils. We are dealing in Lake Colors which are also includes in natural food color. 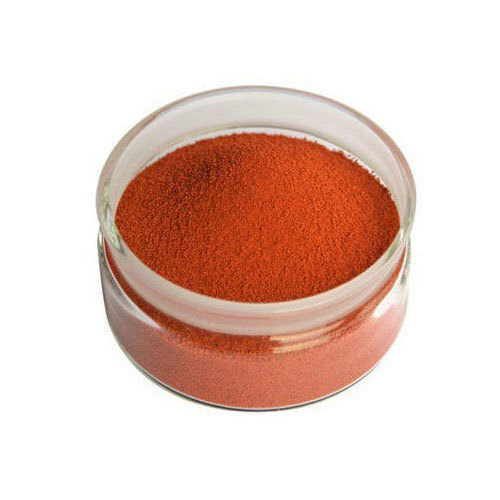 We offers various lake colors like Fast Red E, Red 2G, Lake Ponceau 4R, Sunset Yellow, Green S, Quinoline Yellow, Carmosine, Indigo Carmine, Chocolate Brown. We manufacture and supply Blended Food Color in almost any shades desired by customer with the required dye contents. To name a few, we have Apple green, Egg Yellow, Lemon Yellow, Raspberry Red, Orange Red, Chocolate Brown. We take special precaution to ensure that blends are consistent in each lot. These quality-approved products are hygienically prepared by experts and are developed in accordance with the international quality standards. Further, we bring forth a remarkable assortment of Synthetic Food Dye with the brand name Sun.